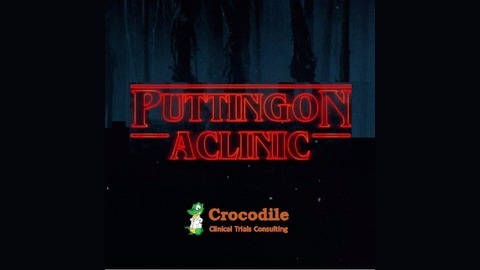 Putting on A Clinic is an educational podcast designed for the average listener who wants to learn more about Clinical Trials and why Clinical Trials are important. 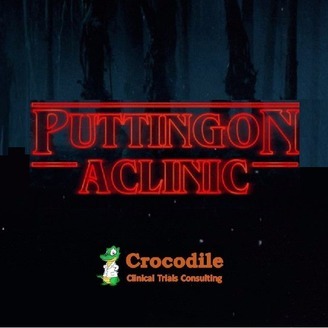 Join Host Takoda Roland as he retells Season 1 of Netflix's Stranger Things from a Clinical Perspective. Spoiler alert, this episode will ruin Season 1 and might even educate you on clinical trials violations along the way.